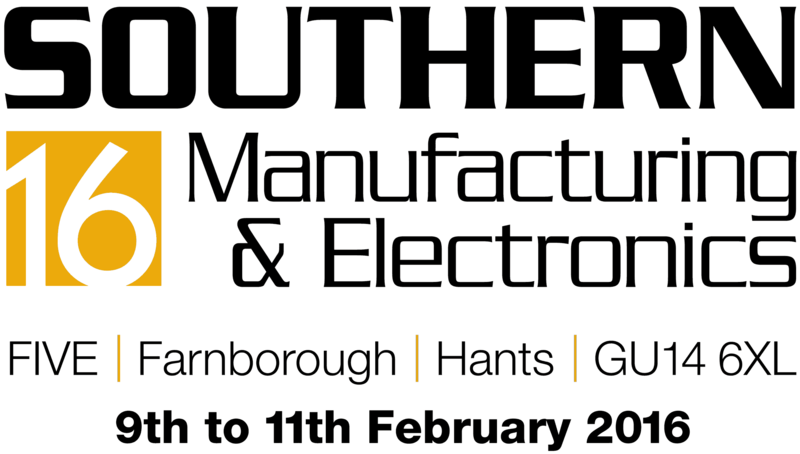 Elder Engineering (Herts) Ltd and Elder Tapes and Rubber, will be exhibiting at the Southern Manufacturing and Electronics Show 2016. Showcasing our Machined parts, Tapes, rubber and conversions. Keep an eye on our social media pages for the live updates.